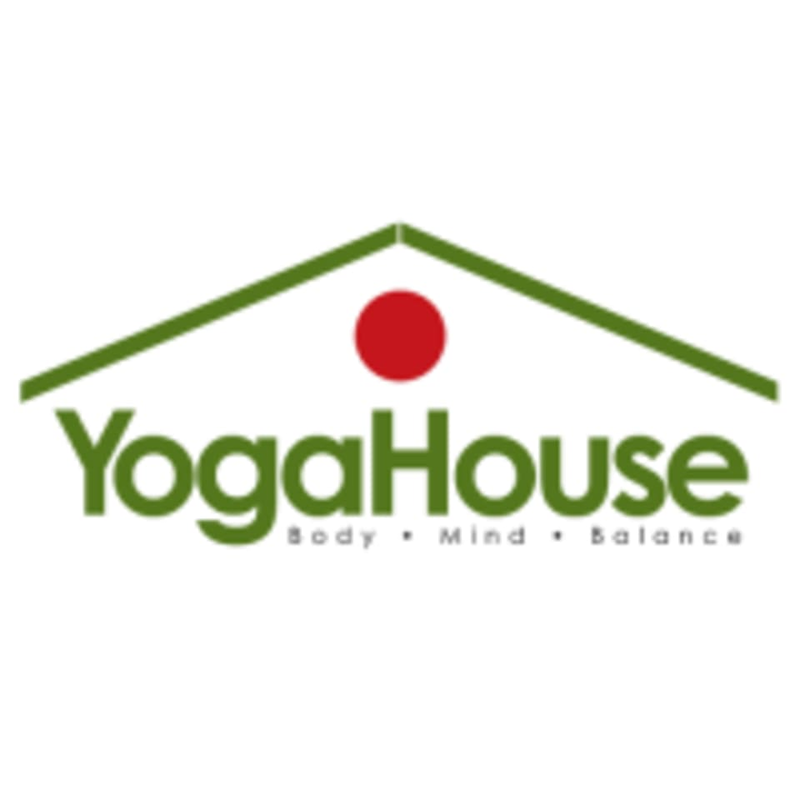 Yoga House is an exclusive boutique-style yoga studio in the lush and green neighborhood of PJ, Section 16. Yoga House (Iyengar Yoga Studio) stands as a quaint corner in the quietness of section 16, PJ, serenely tucked away from the rush and noise of the main roads. The atmosphere in Yoga House is soothing, calm and spacious. This studio is located at No. 11, Jalan 16/5. It gives overview of Iyengar Yoga but not extra. Yoga should help ppl to discover themselves and improve themselves. We are here to learn what we don’t know instead not to do it without trying and understanding it first. Iyengar Yoga emphasises so much on details, each body alignment, where I don’t see detailed enough in this class. I think the instructor should pay more attention to students body and feelings instead of giving instructions based on her own judgement just by one look about what the students can do or cannot do. Eventually we the students know our bodies and our own experience better. Shouldn’t some detailed instructions be given first? And this class doesn’t seem to encourage ppl to ask questions. I see there are rooms for improvements. Apparently we are all adults and appreciate the teaching in an adult way, where encourage thinking but not just following the instructions blindly. Old school teaching might not be effective in this 21st century anymore. Hi You are a beginner with a history of back pain and throughout the class you were attempting the more advanced movements and not listening to my instructions. Work on your attitude first before you attempt to lecture a teacher like me with more than 25 years of experience. It was different from my usual yoga but I loved the intensity and guidance given! The instructor is really attentive and individually correct our posture. This class is more towards basic stretching. great instructor. very attentive. small class. all equipments provided. bring your own towel and water. Great first experience with Iyengar Yoga! Sumi was a great instructor and i hope to come back for more training in proper techniques. Would be better for intermediate students to join in the class or someone with basic yoga knowledge. Nevertheless, good class. This class is only suitable for those with some basic knowledge of yoga, specifically Iyengar yoga, and not for total beginners. However, Sumitra was very accommodating and turned it into a Beginners Basics class and touched on that instead. It's a very good introduction to yoga and the pacing of the class felt just right. Sumitra is a great guide!